As some of you may know, it has been difficult for Matt to find time to record podcasts lately. So an announcement regarding the status of the podcast is due to you. Here it is. Otherwise Matt, due to professional obligations, has to scratch out a quick solo podcast to discuss S2E03 “What is Dead May Never Die” with his season 3 knowledge. If you’d like find all social media links, podcatcher links (please leave the podcast a review!) 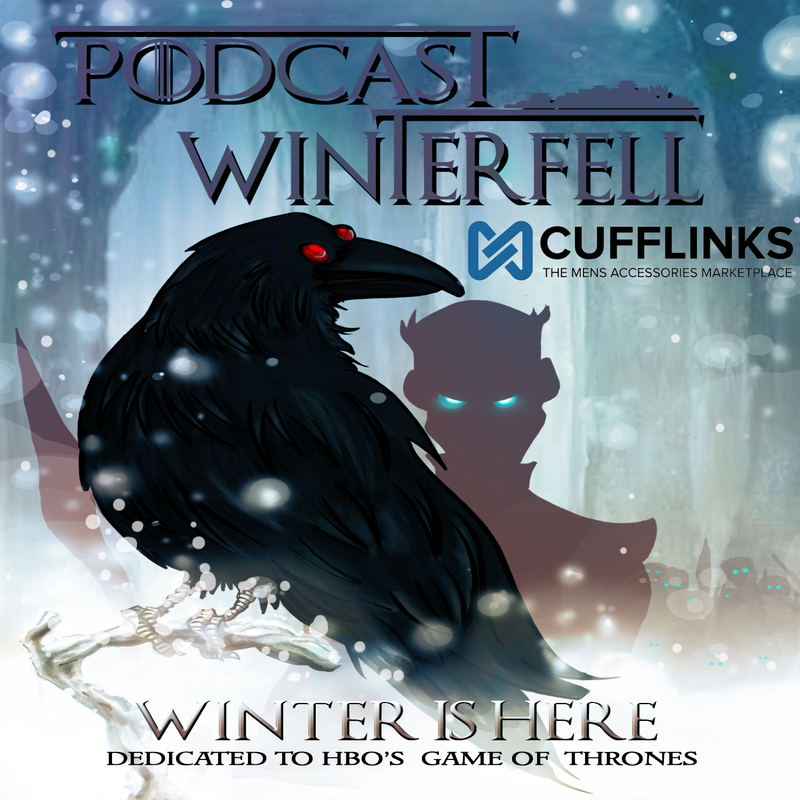 and back episodes of the podcast, find them at podcastwinterfell.com or you can submit feedback by sending emails to podcastwinterfell@gmail.com or by calling 314-669-1840. Otherwise Matt is joined by Bubba (@Fittentrim) from The Joffrey of Podcasts podcast to discuss the first trailer for season 4 of Game of Thrones in the news section, and then discuss S2E02 “The Night Lands” with their season 3 knowledge.